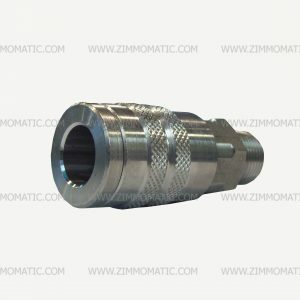 The stainless 1/4″ quick connect coupler male plug, threaded with 1/4″ NPT, and its partner, MCSHC81, are typically used for trailer air pressure gauges. 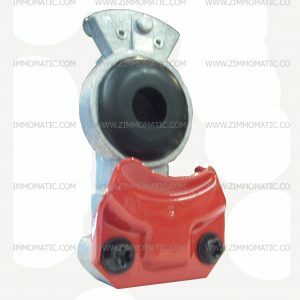 The female socket mounts in the airbox or deckplate on the truck and the male socket end threads onto the airline coming from the rear of the trailer. 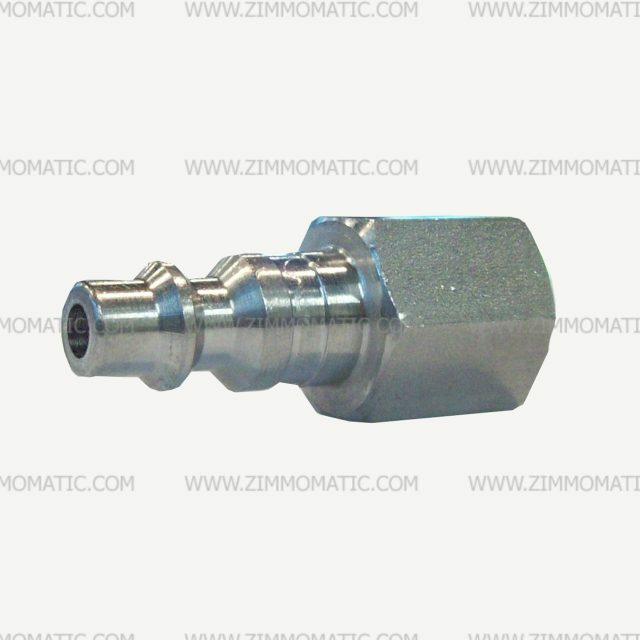 The stainless steel quick connect, 1/4 inch, male end, female thread and its partner, MCSHC81, are typically used for air pressure gauges. 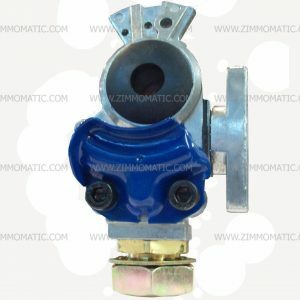 The female end mounts in the airbox or deckplate of the truck and the male end threads onto the airline of the trailer which then brings the air pressure from the trailer front to the gauge on the truck. Both the male and female ends are fully stainless. 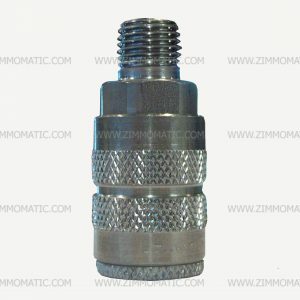 The male plug end, threaded with 1/4″ female national pipe thread, threads over 1/4″ pipe thread. This quick connect makes hooking and unhooking your airlines efficient and easy. Another added bonus is the stylish touch it gives, cutting out bulky glad hands or rusty steel quick connects.